4k00:12vinyl record spins on a record player. 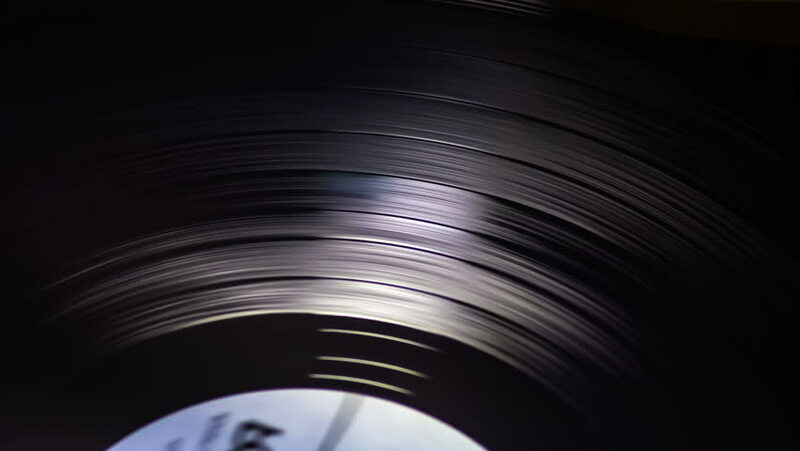 4k00:11vinyl record spins on a record player. hd00:13The vinyl record is spinning on the turntable. Retro music. Clean sound of the plate. Soundtrack. Sound recording studio. hd00:16The vinyl record is spinning on the turntable. Retro music. Clean sound of the plate. Soundtrack. Sound recording studio. hd00:15Spotlighted Blue Circle Abstract On Blue Text Space. Loop able 3D render Abstract Animation.